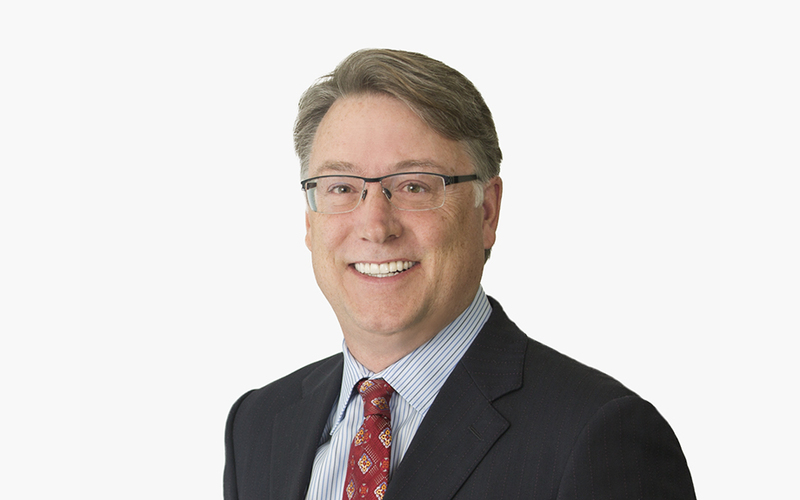 William (Bill) Gaede focuses his practice on intellectual property litigation in the life sciences and medical device industries. Bill serves as lead counsel for a wide range of companies and research institutes and has extensive experience in litigating life science technologies such as antibodies, proteins, small molecules and diagnostics. In addition to his jury trial experience, Bill has argued before the US Circuit Court of Appeals for the Federal Circuit. He further provides risk management guidance on freedom to operate issues. Bill is partner-in-charge for the Silicon Valley office. When he joined the Firm in 2005, his move to McDermott was recognized by American Lawyer, in its feature “Star Laterals of the Year,” as one of the ten most significant lateral moves in the United States. Bill served previously as temporary deputy district attorney for the City and County of San Francisco. While in Law school, he was elected to the Thurston Society and served on the Hastings Moot Court Board. Bill served as an extern to the Honorable Stanley A. Weigel of the US District Court for the Northern District of California.